He will thrill you, he will dazzle you, but most importantly he will grow on you. Spend a little time with Mortdecai (Johnny Depp). 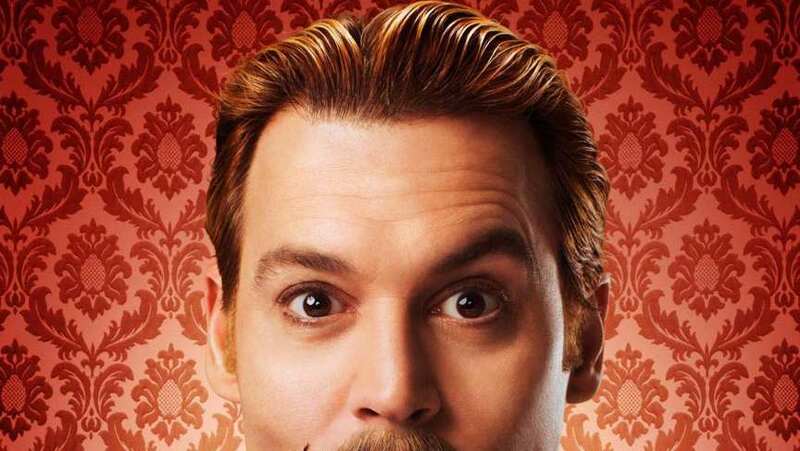 Mortdecai represents the second collaboration between Johnny Depp and director David Koepp. The duo last worked together in 2004 for the adaption of Stephen King's Secret Window.